Yarny is back, and this time, it’s personal. 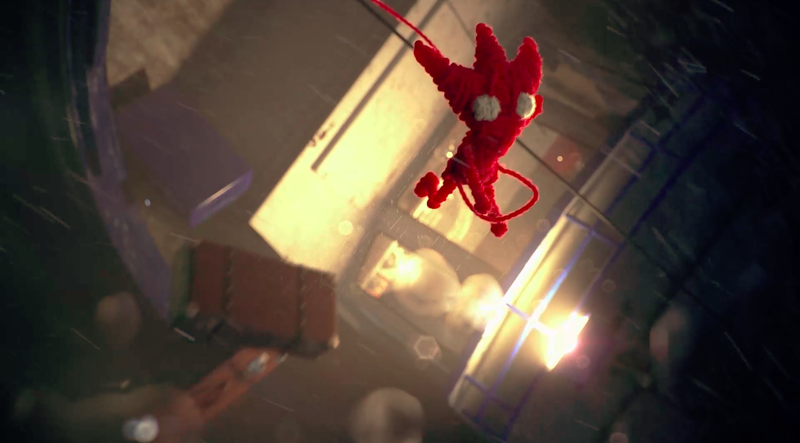 Today, as part of its E3-adjacent EA Play conference, EA announced a sequel to side-scrolling yarn-’em-up Unravel. It once again stars Yarny, an actual doll knitted by creative director and perpetual sincerity engine Martin Sahlin. This time, though, he’s got a partner, a blue yarn doll. The whole game is meant to be played in co-op. “This game is about fresh starts,” said Sahlin, after the trailer began on a surprisingly dark note. Personally, I’m very excited to learn how Yarny will escape from hell. And apparently I’ll be able to do so today, because EA announced at the end of the segment that Unravel 2 is finished and will be released any moment now.